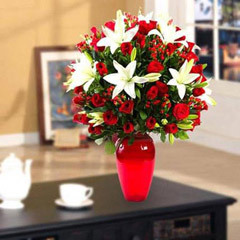 Plan a Heartiest Surprise with Gifts Delivery in Ajman! 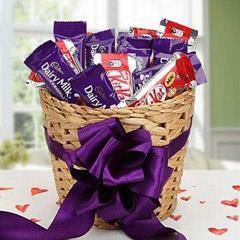 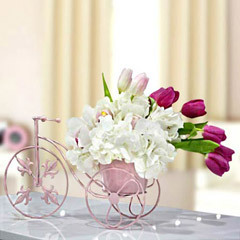 Gifts are true conveyors of love and affection. 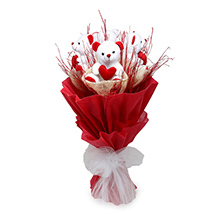 So what if you wish to give a gift surprise to a special one but parted with miles of distance in between? 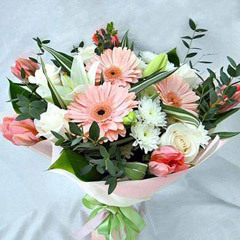 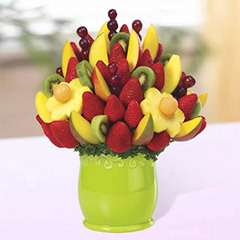 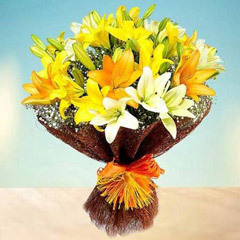 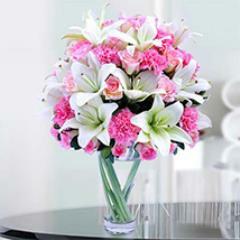 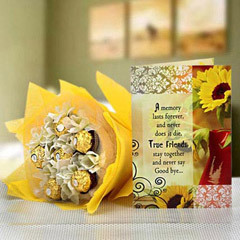 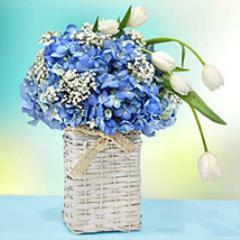 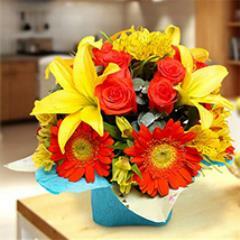 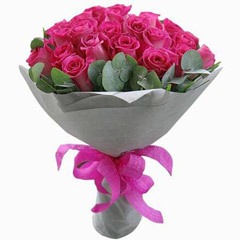 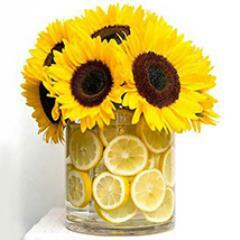 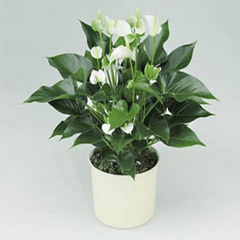 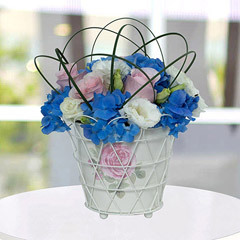 At Flowerdeliveryuae.ae, you need not to worry about being far away from your loved one. 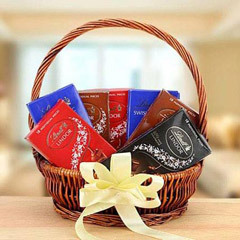 All that you need is to buy gift online. 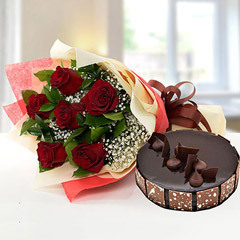 To help you with gifts’ delivery in Ajman, we have developed a very strong delivery network that facilitates you to send gifts to Ajman anywhere. 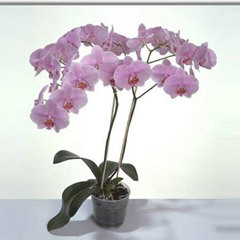 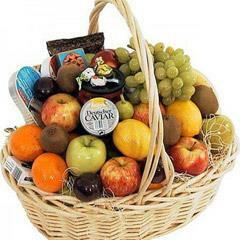 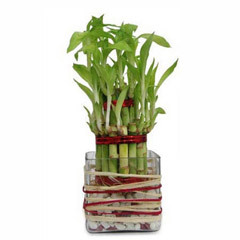 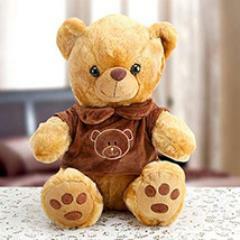 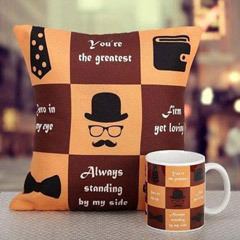 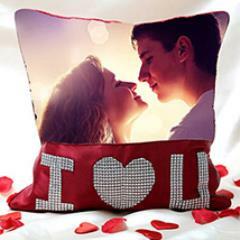 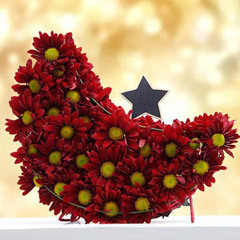 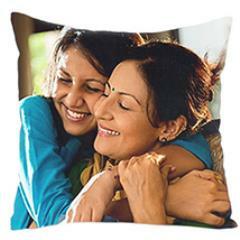 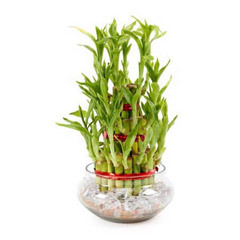 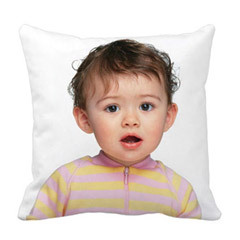 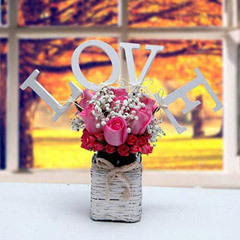 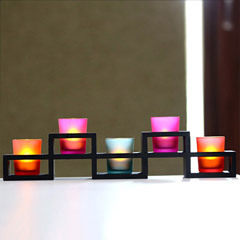 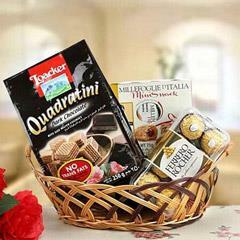 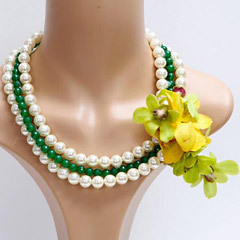 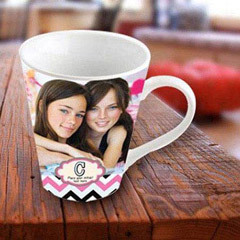 And, to find that right gift for the special one, here this range of gifts online has to offer a lot. 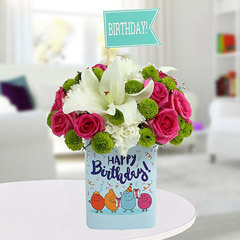 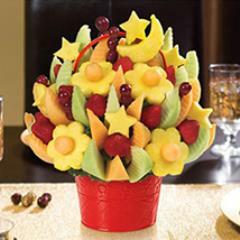 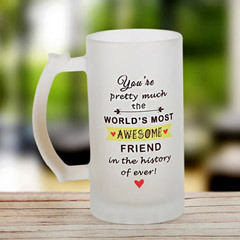 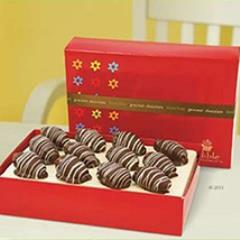 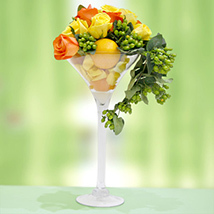 Fabulous and Unique Gift Choices Are Here for Adding Merriment in Any Celebration for Anyone! 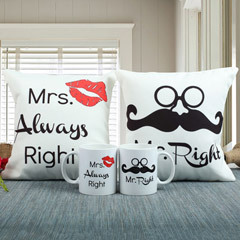 To make special time of the year, memorable for the dearest one in Ajman, here we have exclusively created this range with fabulous, impressive and thoughtful gifting solutions. 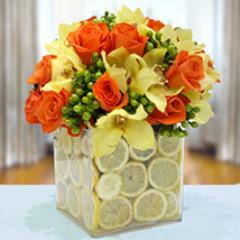 You are sure to go a hard time in finding such wonderful gifts offline or online. 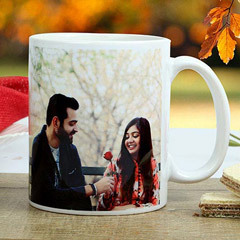 There are choices for personalized gifts, festive gifs, birthday gifts, mother’s day gifts, anniversary gifts, attractive gift hampers, chocolate and flower combos, wedding gifts and lot more. 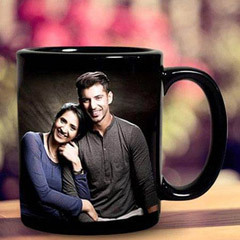 No wonder, you will find it easy to discover that one perfect gift for mother, sister, husband, friend, daughter, wife, colleague or anyone dear to you. 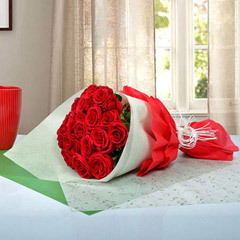 Send Gifts to Ajman to Surprise… Surprise… your dearest one! 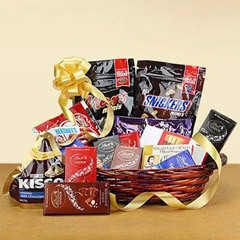 Talking about the facility of gifts delivery in Ajman then you are sure to feel very delighted on availing the facility. 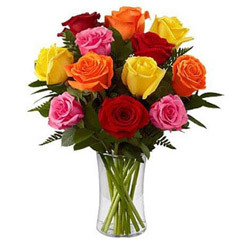 This is because; at Flowerdeliveryuae.ae we have developed a very strong delivery system that enables people, to send gifts to Ajman in just some clicks and get it delivered within the defined time frame to the recipient’s address. 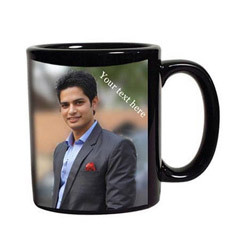 Also, there is the facility for mid-night and express gifs delivery services as well. 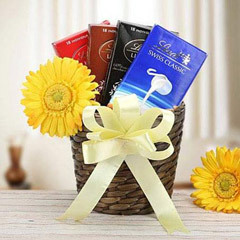 This way, you can also send gifts to Ras Al Khaimah, Abu Dhabi, Dubai and other places across UAE with never before and give a cheerful gift surprise to the one residing there.